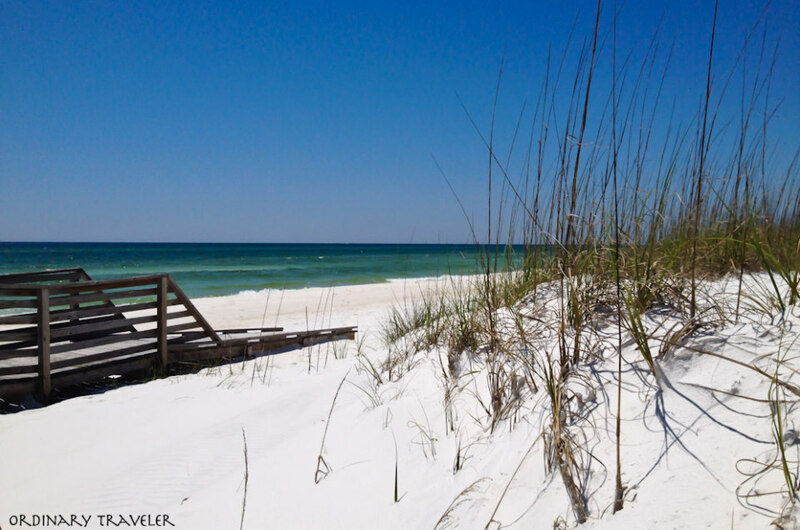 What is the first thing you think of when you envision a vacation to Panama City Beach, Florida? For me, thoughts of basking in the sun and cooling off in the crystal-clear water immediately come to mind. 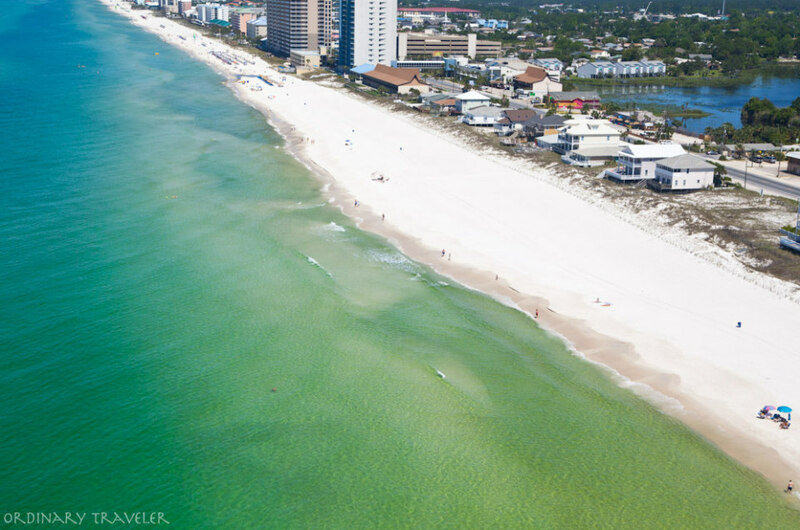 Panama City Beach is at the top of the list when it comes to beautiful beaches with alluring emerald water, so it’s only natural for travelers to want to spend most of their vacation time near the water. On my recent visit here to participate in the Real. Fun. Beach. Bucket List Challenge, I tried a number of water activities that made this trip a memorable one. What beach vacation is complete without snorkeling? You’ll find unlimited opportunities to float along the surface of the gulf and get a glimpse of the underwater world in Panama City Beach. A number of companies offer snorkel tours, many of which take place around Shell Island. Sea life is abundant in this area, so it’s not uncommon to view dolphins, turtles, rays and reef sharks. If snorkeling off of a boat is not your thing, then there is still plenty to see near the shore. Bring your own gear or rent at a local shop and explore the sea at your own pace. Aquatic adventures offers a two-hour Waverunner tour which allows you to explore St. Andrews Bay, make a stop on Shell Island and even jump in the water with wild, playful dolphins. This 2-hour dolphin tour is great for families and couples who are looking for something a little more adventurous than a dolphin boat tour, plus it allowed me to check off ‘see dolphins play’ off my bucket list. They provide masks for each person and a guide will lead you to the areas where dolphins usually hang out. If you have never tried Stand Up Paddleboarding (SUP for short), then Panama City Beach is the perfect spot to give it a go. 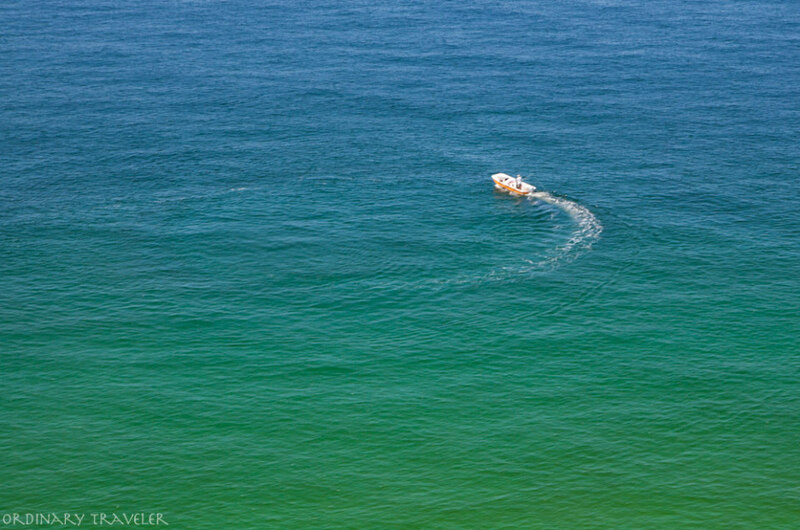 The calm and shallow water in St. Andrews State Park makes it easy for beginners to get their sea legs without feeling uncomfortable. Suzy with SUP Conscious is an enthusiastic teacher and she will make sure you are having fun while you are getting the hang of this new sport. Standing on top of a board also gives you an ideal vantage point for spotting fish and other sea life. Plus, this allowed me to check off ‘get my sea legs while paddleboarding’, the final item on my PCB Bucket list.